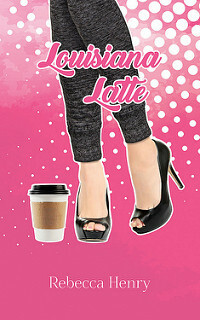 I am organizing a book blitz for Louisiana Latte by Rebecca Henry. The book blitz runs from 25 till 31 March. Review copies are available for reviewers during the blitz and within two months of the start of the blitz. Review copies will be send out by the publisher. There is a giveaway during the tour. 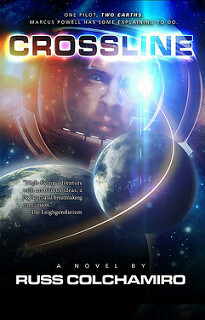 I am organizing a review opportunity for The Going Back Portal by Connie Lacy. Review copies are available in e-formats: mobi, epub and pdf. There is no deadline before when you have to review this one. 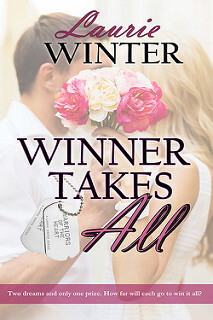 I am organizing a book blitz for Winner Takes All by Laurie Winter. Review copies of this book are available in e-formats for reviewers during the tour and within two months of the tour. 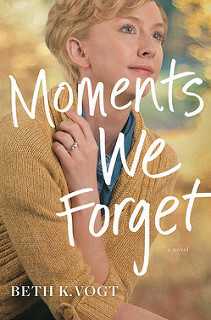 While part of a series this book can be read as a standalone. The book blitz runs from 21 till 27 January. There is a giveaway during the tour. Want to read book 3 in this series? Sign-up for a copy of After All here.